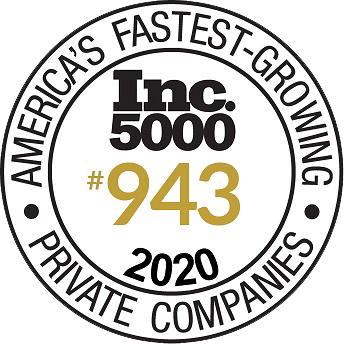 iDealFurniture/KozyFurniture has earned the rank of 1963 on the 2018 Inc. 5000 list of the fastest-growing private companies in America. This achievement puts you in rarefied company. The elite group you’ve now joined has, over the years, included companies such as Microsoft, Timberland, Vizio, Intuit, Chobani, Oracle, and Zappos.com.